Prominent & Leading Manufacturer from Chennai, we offer meanwell open frame switching power supply medical type. Note: Price may vary as per application/specification and quantity. 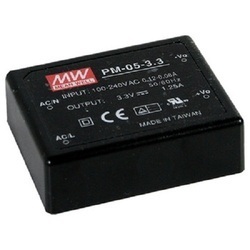 Looking for Meanwell Open Frame Switching Power Supply ?